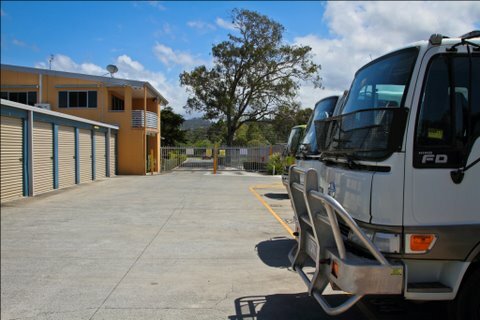 Caravan, Boat, Car or Truck – Outdoor Vehicle Storage. Easy Access to the M1 and Varsity Lakes Train Station. Safe, pin-coded entry with 24 hour access available.